Russo, L, Park, M, Blitzer, EJ, & Danforth, B. (2017) Foraging behavior and abundance determine the relative importance of pollinators in apple orchards. Agriculture, Ecosystems, and the Environment, 246: 102-108. 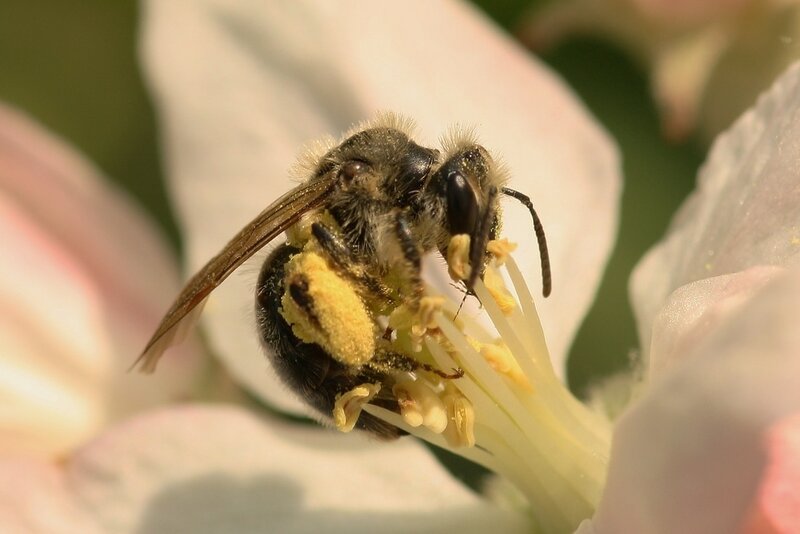 Russo, L. & Danforth, B. Pollen preferences among the bee species visiting apple (Malus pumila) in New York. (2017) Apidologie 1-15. Russo, L, Nichol, C, & Shea, K. (2016) Pollinator floral provisioning by a plant invader: quantifying beneficial effects of detrimental species. Diversity and Distributions, 22:189-198. Russo, L, Memmott, J, Montoya, D, Shea, K, & Buckley, Y. (2014) Patterns of novel species interactions interaction formation affect network structure in plant-pollinator communities. Ecology, 93(10). Book, AJ, Smalle, J, Lee, KH, Yang, P, Walker, JM, Casper, S, Holmes, JH, Russo, LA, Buzzinotti, ZW, Jenik, PD & Vierstra, RD. (2009) The RPN5 subunit of the 26s proteasome is essential for gametogenesis, sporophyte development, and complex assembly in arabidopsis. The Plant Cell, 21: 460-478. 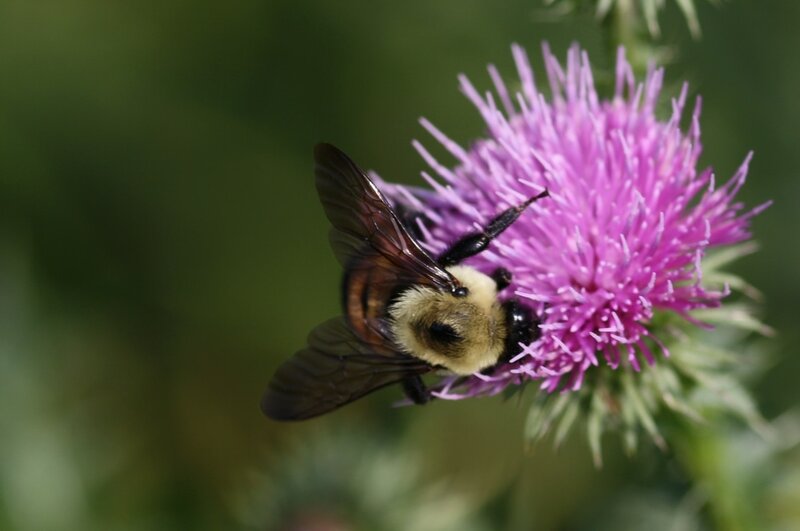 Russo, L. Wild and native pollinators in your backyard: who are they and why do they matter? Pennsylvania Forests, 2016.